Please join us on Thursday evening, December 6, at 7 pm for our fall band concert. 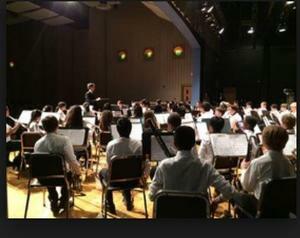 Edgewood student-musicians from grades 6th-12th will perform at the district's auditorium. The band will only have one scheduled performance for this concert.